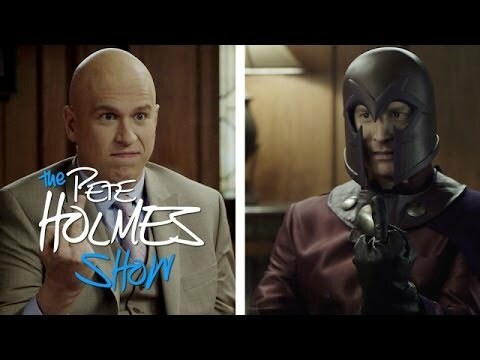 Do you prefer Magneto from the movies or comics? How do you like to call him? 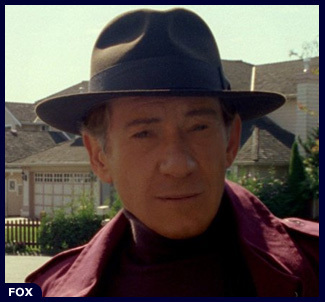 Did you think that Ian McKellan did a good job playing Magneto? The fans pick: Yes! He was perfect. 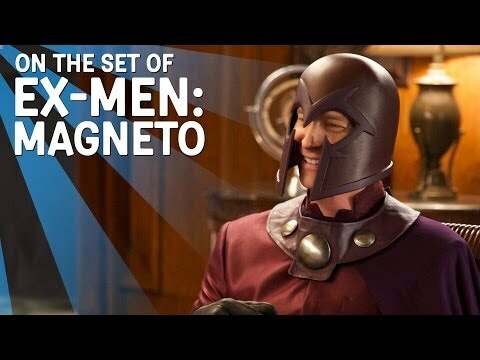 Do you think Magneto was right? a comment was made to the poll: Do you prefer Magneto from the movies or comics? Which one is NOT a Magneto's alias?